Adventurer Dirk Dynamo finally has all the clues he needs, and is heading into Egypt to find the lost Great Library of Alexandria. But as he sets out on the final leg of his trail, others are there ahead of him, people who would use the knowledge of the Great Library to nefarious ends. 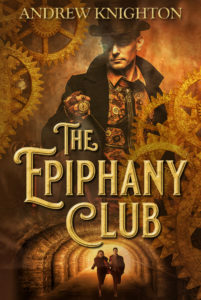 As he races spies and gangsters through the land of the Pharaohs, Dirk must decide how far he will go for knowledge, and what he really values most in the world – life, love or learning. 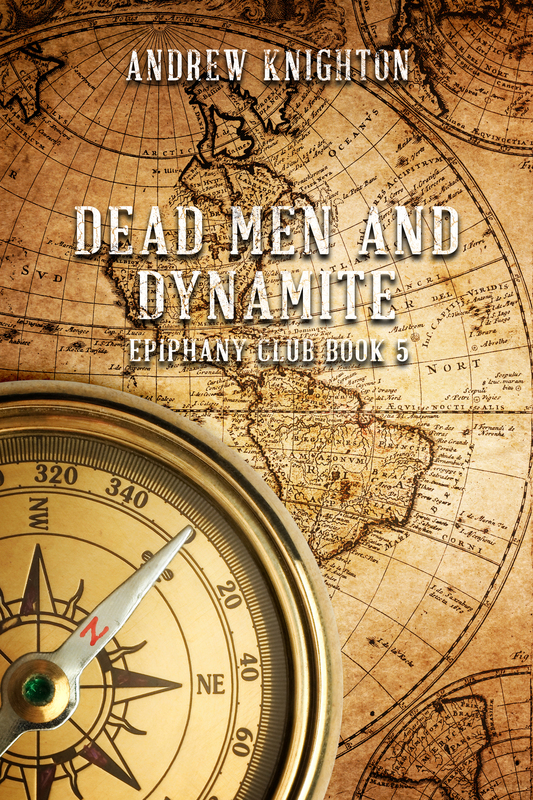 Find out the final fate of Dirk Dynamo and the Great Library in Dead Men and Dynamite, the fifth and final book in the Epiphany Club series.